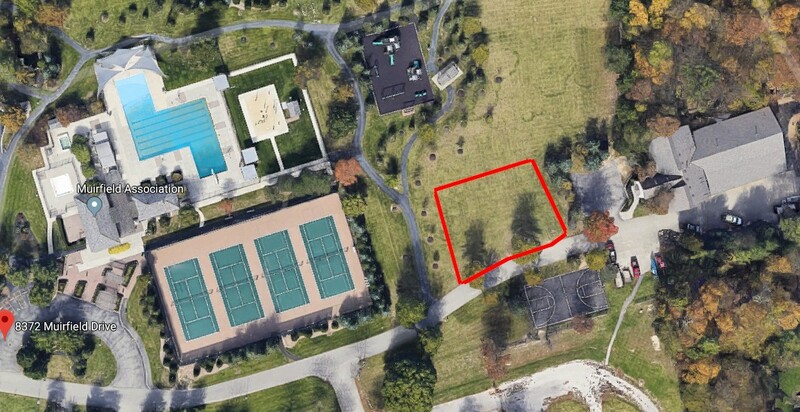 Just as a reminder, if you are planning on visiting the Holbrook Pool on Muirfield Drive this week during the Memorial Tournament, park in the grassy area between the tennis courts and the Association office, outlined in red below (the area is much larger than it appears in the picture - there is plenty of room!) The pool parking lot is not accessible this week due to Tournament activities. Thank you for your understanding and have a great Tournament week!